U.S. District Judge George King of the Central District of California is set to decide whether Los Angeles-based music publisher Warner/Chappell Music has unlawfully been collecting licensing fees for the copyright to “Happy Birthday to You.” The case was brought in 2013 by two New York music producers, a California musician and a film producer who had each paid between $455 and $3,000 in licensing fees to Warner/Chappell Music, the music-publishing arm of Warner Music Group Corp., to perform the song. A Warner/Chappell representative said it sometimes charges major motion pictures between five and six figures to license the most recognizable song in the English language. The publisher claims that the copyright derives from a 1924 songbook (lyrics) and 1935 piano arrangement (the melody). At that time in America lyrical and musical works enjoyed 95 years of copyright protection from publication (and registration), meaning the music will stay in copyright until 2030. Under European provisions, the copyright expires 70 years after the death of the longer-living sister, which is the end of next year. The class action, filed on behalf of anyone who was forced to pay similar fees starting on June 18, 2009, sought a declaratory relief and the return of “millions of dollars of unlawful licensing fees.” The claimant, led by Good Morning To You Productions, argue that it has "irrefutable documentary evidence, some dating back to 1893, [which] shows that the copyright to 'Happy Birthday,' if there ever was a valid copyright to any part of the song, expired no later than 1921 and that if defendant Warner/Chappell owns any rights to 'Happy Birthday,' those rights are limited to the extremely narrow right to reproduce and distribute specific piano arrangements for the song published in 1935." 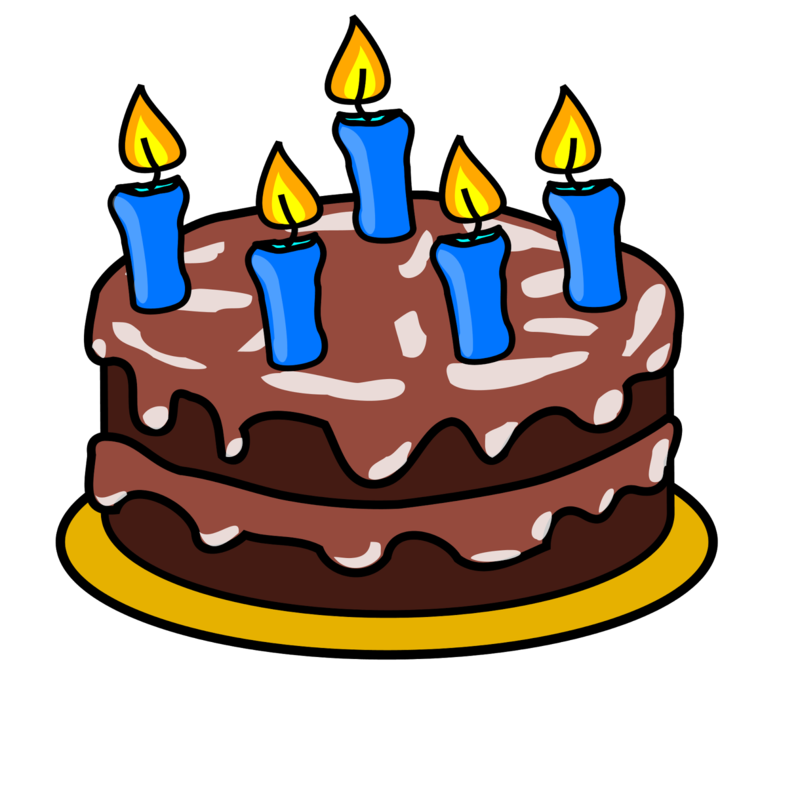 Robert Brauneis, co-director of the Intellectual Property Law Program at The George Washington University Law School, cast doubt in a 2009 law review article that “Happy Birthday to You” was copyrightable. In the current case, both sides agree that sisters Mildred and Patty Hill composed and wrote the melody to the song “Happy Birthday to You”. The original melody for "Happy Birthday to You" was composed in by school teacher Mildred Hill in St. Louisville, Kentucky. The song was part of the composition for a song then called called "Good Morning to All," with lyrics by her sister Patty Hill and written in 1889 or 1890. The sisters later sold the copyright to the Clayton F. Summy Company in return for a sheet music royalty, who published a songbook called “Song Stories for the Kindergarten.” Warner bases its claim of ownership on two copyright registrations in 1935 by that company which it claims included the now familiar “text,” or lyrics, to “Happy Birthday to You.” Warner/Chappell acquired Summy’s successor, Birch Tree Ltd., in 1988. If Judge King declines to rule in favour of either the plaintiffs or the music publisher, the case could still go to trial. And another but different Happy Birthday case in Turkey, where the Court of Appeal has had to decide if using the song "Happy Birthday" in a film - with Turkish lyrics - could be deemed the use of a musical work that involved novelty. Now the CopyKat professes to have scant knowledge of Turkish law - and any input and comment from the 1709 readers would be most appreciated (although we have added a handy link to some FAQs at the end of this blog). Anyway it seems the plaintiff in the case had brought an action before the trial court asserting that he had written a song called "Happy Birthday" ("Mutlu Yıllar" in Turkish), and that all financial rights in this musical work had been transferred to a second plaintiff by agreement in 2005. Both plaintiffs asserted that the defendants – the director and producer of the film Alone (Issız Adam) – had used the song unlawfully in a new film without permission, without indicating the lyricist of the musical work, and had paid no royalties. The plaintiffs demanded "material and moral damages". The defendants claimed that the plaintiff was not the lyricist of the song, and that registration at the Musical Work Owners' Society did not give the plaintiff ownership rights and further, the defendants argued that the song which they had used in the movie Alone could not be characterised as a musical work. As the plaintiff could not prove that he had obtained the permission of the lyricist of the original song and the person who had translated the lyrics from English into Turkish (and as the date of translation was not clear), the Court of First Instance dismissed the case. The plaintiff appealed. The Court of Appeal stated that "this song has been anonymously used by society for at least 60 years and the Turkish version of the song is not the original musical work." The Court of Appeal reviewed the case and decided that the song's original lyrics and melody belonged to a foreign party, and that using the song "Happy Birthday" with Turkish lyrics involved no novelty and therefore could not be considered a musical work within the scope of Article 1/B of the Code of Intellectual Property Rights. As a result, the Court of Appeal rejected the appeal. More on Turkish copyright laws here. Turkey http://www.internationallawoffice.com/newsletters/detail.aspx?g=139de4a9-68fd-48ec-bd04-b6956dd80dfc / Decision of the 11th Civil Chamber of the Court of Appeals, 2013/8293 E, 2014/13652 K.
You say: "At that time in America lyrical and musical works enjoyed 95 years of copyright protection from publication (and registration), meaning the music will stay in copyright until 2030." The 95 yr term was not in effect "at that time," but rather is the result of term extensions first under the Copyright Act of 1976 (effective as of 1978), which extended the term of works still under copyright to 75 yrs from publication, and then under the Sonny Bono Copyright Term Extension Act of 1998, which extended this by an additional 20 yrs - as the late Sonny ("I Got You Babe") Bono surely would have hoped. Also, the term is 95 yrs from publication or 120 yrs from creation, whichever is later. This was intended to bring unpublished works protected by state law indefinitely, into the federal regime where their protection would eventually expire. Thanks again for your excellent blog, which I read every morning. CORRECTION: actually, delete my last paragraph. Tge 95 or 120 rule only applies to works for hire (or anonymous or pseudonymous works) first created or copyrighted in 1978 or later, including previously unpublished works. Happy Birthday would have been published before then and thus been subject to the 95-year term (28+67) under section 304(a)-(b) of the Copyright Act of 1976.